The BSRM Group aspires to produce the highest quality steel products, continuously enhancing customer satisfaction and becoming a reliable business partner to their customers and suppliers. Inductotherm shares these values and that is why we are so proud to be a part of the team that has been supporting BSRM to achieve their goals for over 12 years. BSRM produces mild steel billets to feed its rolling mill to make international quality concrete reinforcing bars conforming to ASTM A615 Grade 40, structural sections such as angles, channels and flat bars that also confirm to international standards. 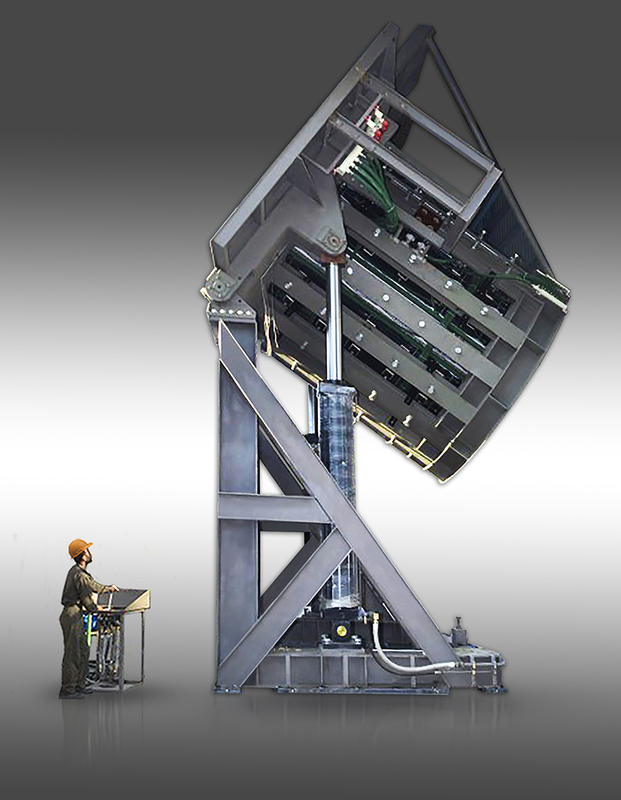 BSRM uses the most advanced technologies positioning them to be one of the world’s major steel producers. “We work with many steel mills around the world and we always enjoy working with the technology driven BSRM Group. From the first units we installed in 2005 to this most recent system, it gives us great pleasure to support them as they continue to grow their business,” stated Mr. Jagat Shah, Managing Director, Inductotherm Group India. “We have taken up the challenge of producing a large quantity of steel most efficiently through the induction furnace route and therefore, decided to go for the 50 ton furnaces. 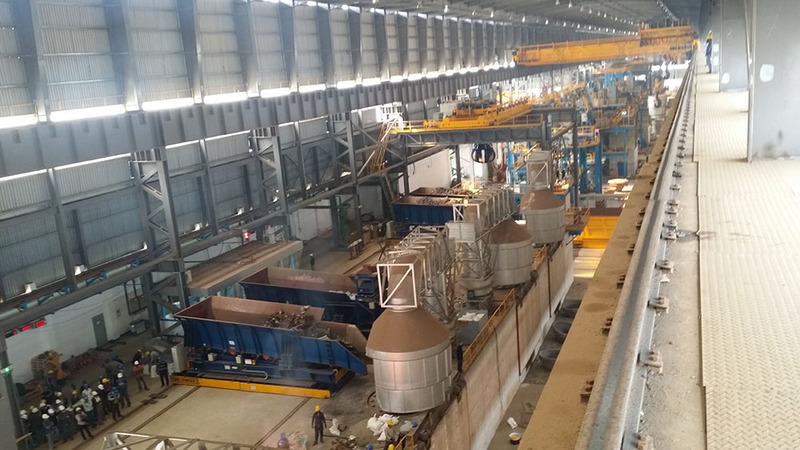 We ended up commissioning the world’s largest plant for billet making through induction furnaces, which has been possible due to technical leadership, partnership and commitment from Inductotherm Group” stated Mr. Aameir Alihussain, Managing Director, BSRM Group, Bangladesh. The installed capacity of the new melt shop is close to 900,000 tons per annum and consists of four 22,000 kW VIP® induction power supplies, each powering a 50 ton furnace. This combination of equipment makes it the largest steel plant in the world operating induction furnaces. BSRM increased productivity and efficiency by taking advantage of induction furnace technology in order to survive in a low-margin and highly competitive market. The new melting furnaces will minimize operating costs and reduce particulate and noise pollution. 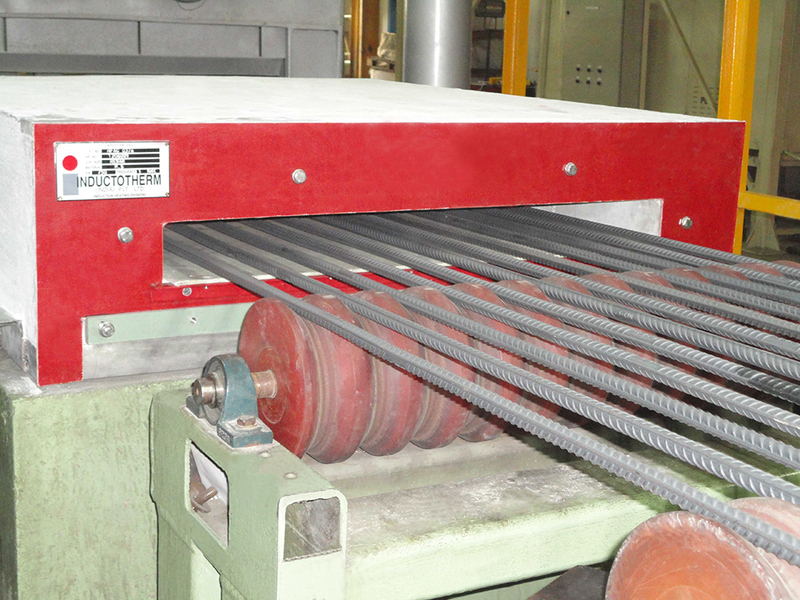 Steel billet making using induction furnaces, ladle refining furnaces and continuous casters is PROVEN to be commercially viable in terms of quality and cost to feed rolling mills producing commercial grade steel such as rebar, wire rod, pipe and light and small sections. BSRM invested in this technology, again keeping faith in Inductotherm for supplying a full plant for FBE coating. This technology will give additional value to BSRM by producing the FBE coated rebar to be used in special construction applications where corrosion prevention is mandatory. FBE coated rebar almost doubles the structural life of concrete. Inductotherm Group is pleased to provide outstanding equipment and services to all its customers operating the most technologically-advanced equipment around the world in 129 countries! We know that BSRM has carefully chosen Inductotherm as their equipment supplier and we look forward to working with them for many years to come as they continue to expand.